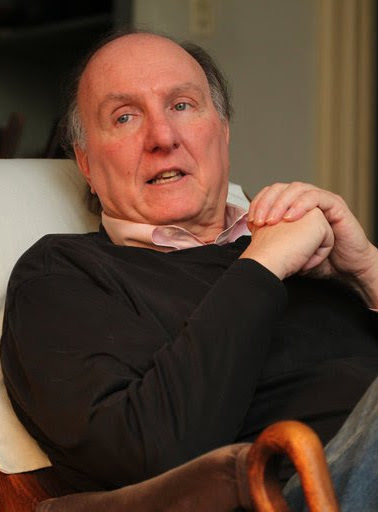 Muckraking investigative journalist Wayne Barrett spent much of his 40-year reporting career at the Village Voice, where he became, in the words of the Washington Post, “dreaded if not loathed” by public officials for his relentless exposure of such major political figures as Ed Koch, Rudy Giuliani, and Donald Trump. Within days of being laid off by the paper during a period of financial struggle, he became a fellow at Type Media Center, then known as The Nation Institute, which was home to several other Village Voice alums. To honor Wayne’s legacy, Type Media Center launched the Wayne Barrett Project in January 2018 to support investigative reporting in his fearless spirit. The project is housed at Type Investigations and is overseen by Type Investigations’ team of editors. The Wayne Barrett Project enables talented journalists working in print, digital or broadcast platforms to produce deeply reported investigative projects with strong editorial guidance and support. Budgets for each investigative project range from $5,000 to $25,000, covering travel, document fees, and compensation for reporting time, as needed. Take a look at our Wayne Barrett Project investigations here. Applications will be accepted on a rolling basis and will be evaluated monthly. Type Investigations editors will assess the proposal according to four main criteria: originality, feasibility, potential for impact, and whether the project builds on Wayne Barrett’s reporting legacy. You may either fill out our formal application form or submit a more informal query to barrettfund@typemediacenter.org. Marcus Baram, Bill Bastone, Mohamad Bazzi, Andrea Bernstein, Eddie Borges, Gerson Borrero, Dan Collins, Joe Conason, Jim Dwyer, Jennifer Gonnerman, Esther Kaplan, Errol Louis, Eileen Markey, Sheryl McCarthy, Jarrett Murphy, and Tom Robbins.